The movie Ryan's daughter 1970, was shot here in the spectacular landscape of Dunquin. This building was the schoolhouse in the movie, and has been left to decay since then. 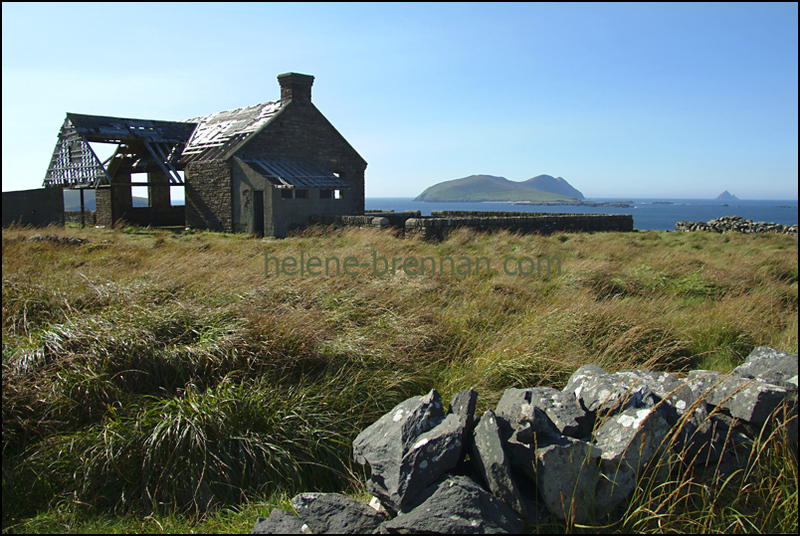 Great Blasket Island is seen here in this photo.